Meet the Easel Weaver, the new I-loom from Schacht Spindle Company! This versatile I-loom comes in 3 weaving widths, 6″, 8″, and 10″ and the warp can be wound for either 6 or 12 ends per inch. 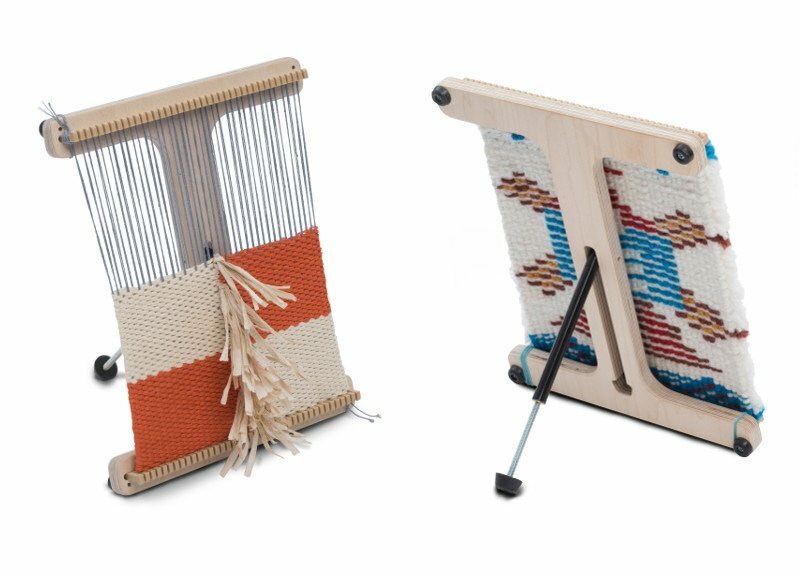 Whether you’re weaving a mini tapestry, a bracelet, or other small piece of fabric, the Easel Weaver is easy to use while warping and a pleasure to weave on. Includes weaving sticks, weaving needles and shuttles. Check out this video on the Easel Weaver.